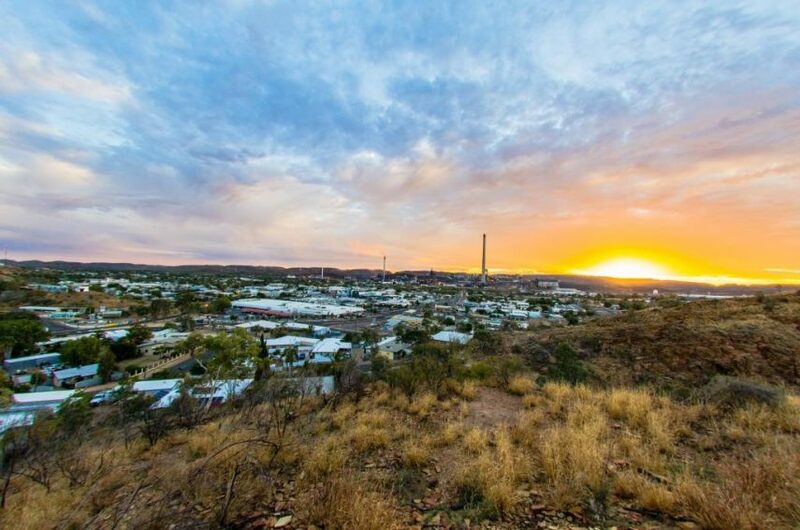 Mount Isa City Council will showcase the potential of the North West Minerals Province with a conference in Brisbane on November 22-23. 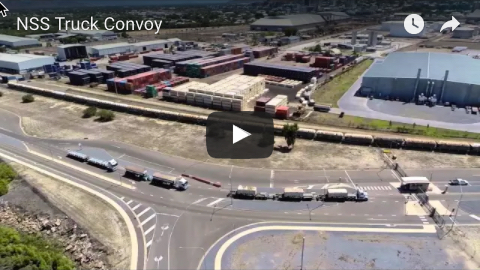 “We are bringing our story on the road – we want to bring our story from Mount Isa direct to stakeholders, investors, and decision-makers from around Australia and the world and to share information about the enormous range of future opportunities,” Cr McCulloch said. 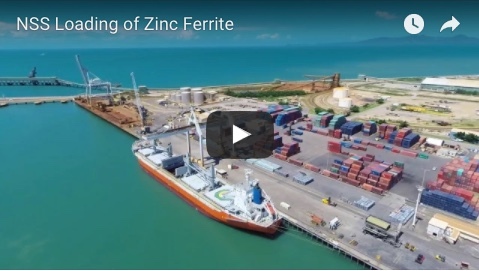 The conference is titled Australia’s Mount Isa and the North West Minerals Province: Showcasing Northern Australia’s Potential and will be held at the Hilton Brisbane. It is expected to focus on opportunities within the resources sector throughout the North West Minerals Province, as well as lifestyle, health, education, tourism, agriculture, energy, infrastructure and transport sectors. More information will be available at www.mountisanorthernaustralia.com.auas the conference date nears.